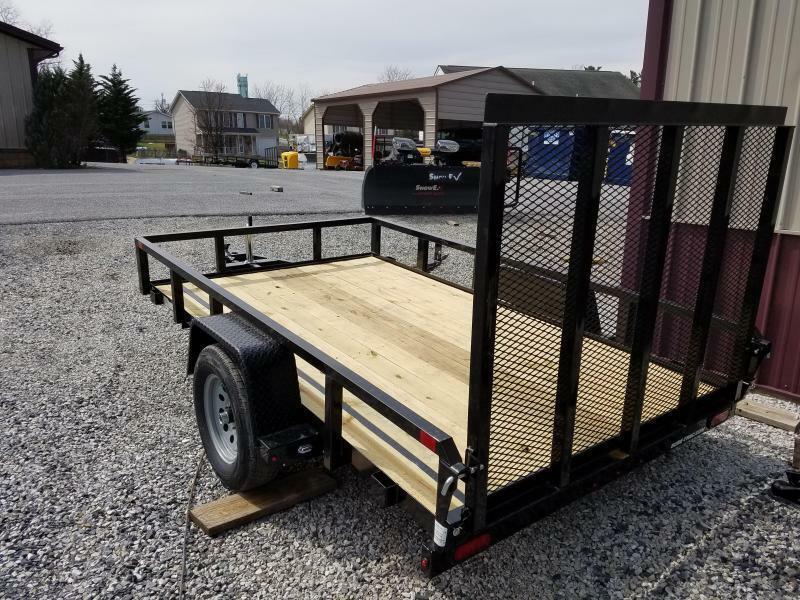 The professional landscaper will appreciate the features that make this model one of the hardest working trailers available today. 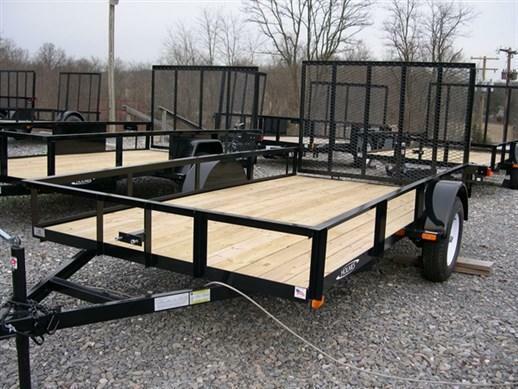 Even if you are not a professional landscaper, you will appreciate the heavy duty engineering of this model. 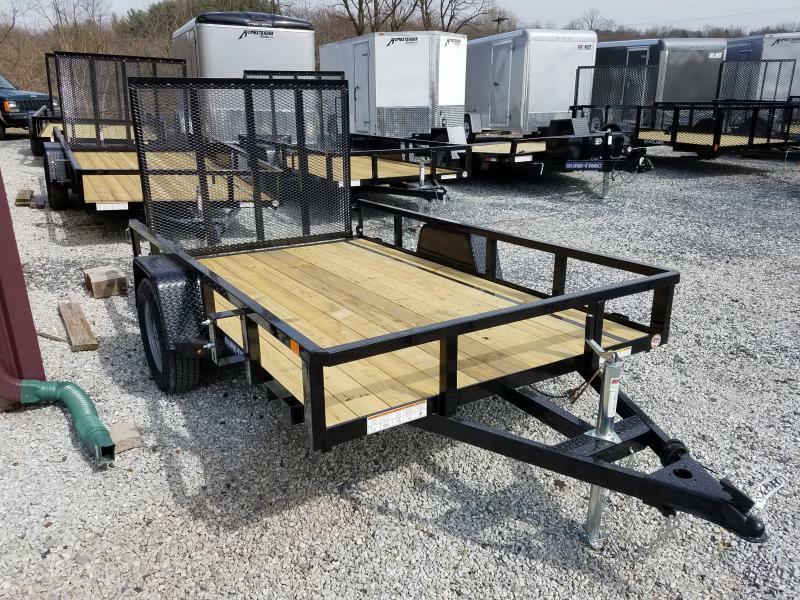 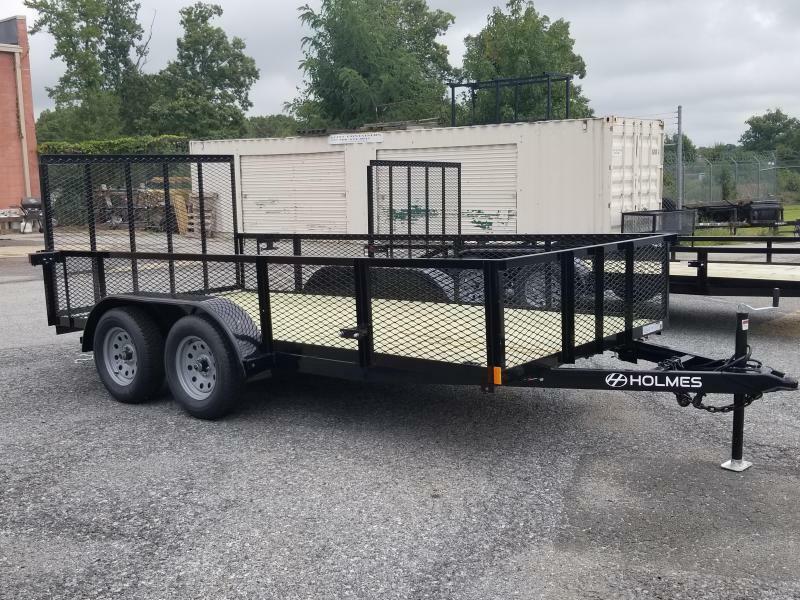 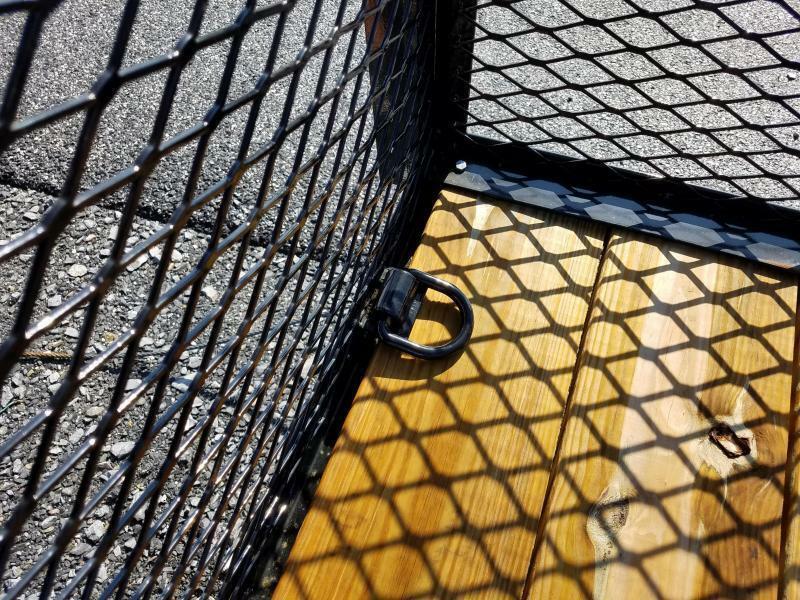 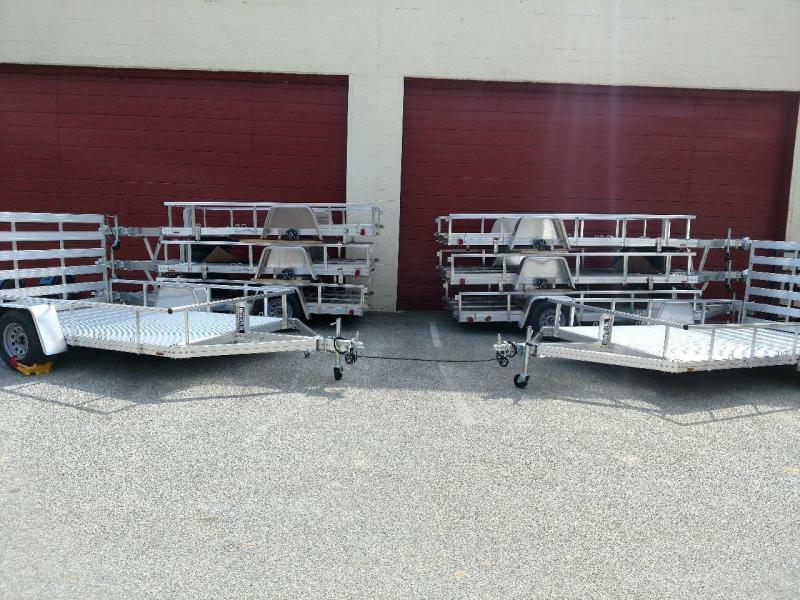 Features like a rear split gate with reinforced ladder ramps, high mounted LED lights, 5'x4' optional side loading gate, upgraded break away brake control with a battery charge indicator and our exclusive powder coat finish make this model one of the best selling trailers in our line up. 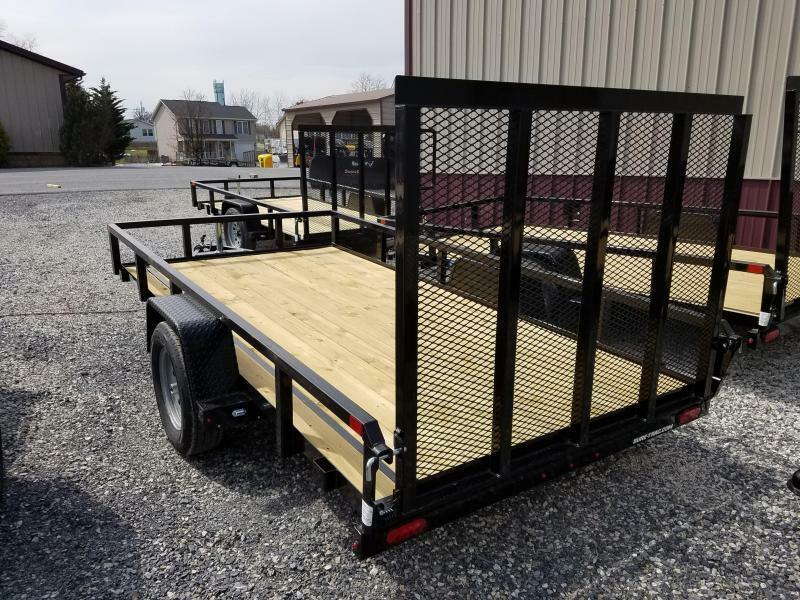 You'll probably want one just to make your competitors or neighbors green with envy.